Chapter from the book: Weller, M. 2014. Battle for Open: How openness won and why it doesn't feel like victory. 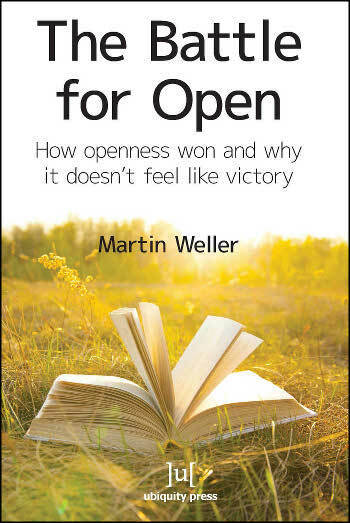 Having outlined the broad argument of the book in the previous chapter, this chapter will add some depth to the concept of ‘open’ as it relates to education, setting out motivations for the open approach, and some of the relevant history in the development of open education. This will help inform the next five chapters, each of which takes a particular example of open education.